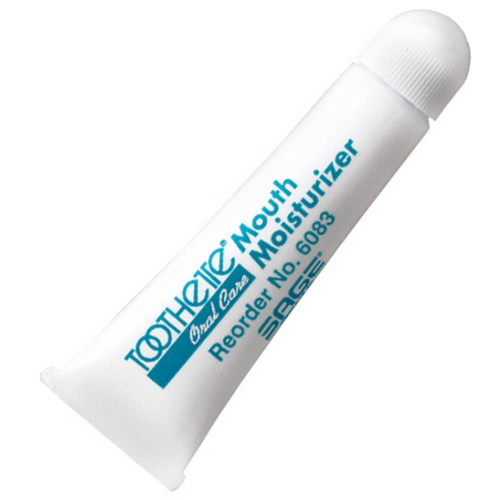 Toothette Mouth Moisturizers by Sage - 5210, 6083 are made from a water based formula designed to be used as an advanced oral moisturizer. Containing vitamin E and coconut oil, they soothe and moisturize the lips and oral tissue. 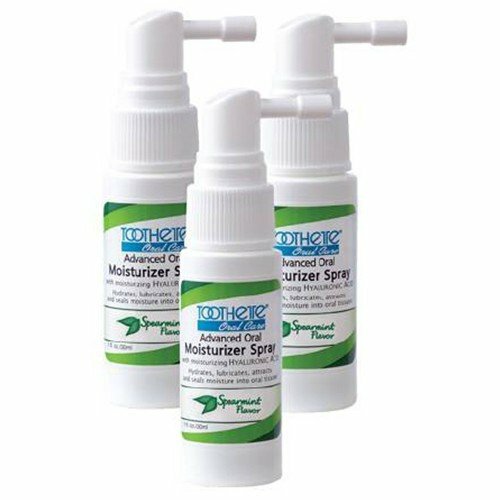 When the tissue within the mouth becomes dry, this convenient spray or gel can help seal in moisture, lubricate, and hydrate. They also have a pleasant-spearmint flavor that leaves your mouth feeling minty fresh. When there is a lack of Hyaluronic Acid, a naturally-occurring substance that binds and retains moisture in the mouth, it causes bacteria to multiply, which can cause disease, such as gingivitis. Moisture in the mouth can reduce the risk of plaque buildup and promotes a healthy oral environment. It is extremely important for oral health to keep the mouth moist, which is exactly what the toothette moisturizers are designed to do. 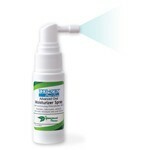 The spray mouth moisturizer features a nozzle that applies a moisturizing mist to the inside of the mouth. Each bottle contains 1 oz and is available for purchase in a package of 3 bottles or in a case of 30. To apply the gel moisturizer, simply use an ordinary cotton swab or a Sage Toothette Swab to coat the mouth and lips. It comes in a 0.5 oz/14g squeeze tube and is available for purchase individually or in a case of 144. This product is not recommended to work in combination with oxygen. My husband was given this product after his throat caner surgeries. It works very well for him. We were purchasing it locally and we decided to purchase online. That was a huge mistake with the shipping costs and international processing fee we pad double of what we do locally. Will not purchase this way again. I emailed Vitality customer support to cancel the order and was told that it was too late. Best for chemo dry mouth! I was given this at the cancer center. Worked better than any other product that I tried. Lasted much longer than other products! RECEIVED THIS WHILE IN THE HOSPITAL AND WAS GLAD THAT I COULD PURCHASE IT ON MY OWN. RECEIVED THIS PRODUCT WHILE IN THE HOSPITAL AND WAS GLAD THAT I COULD ORDER IT ON MY OWN.